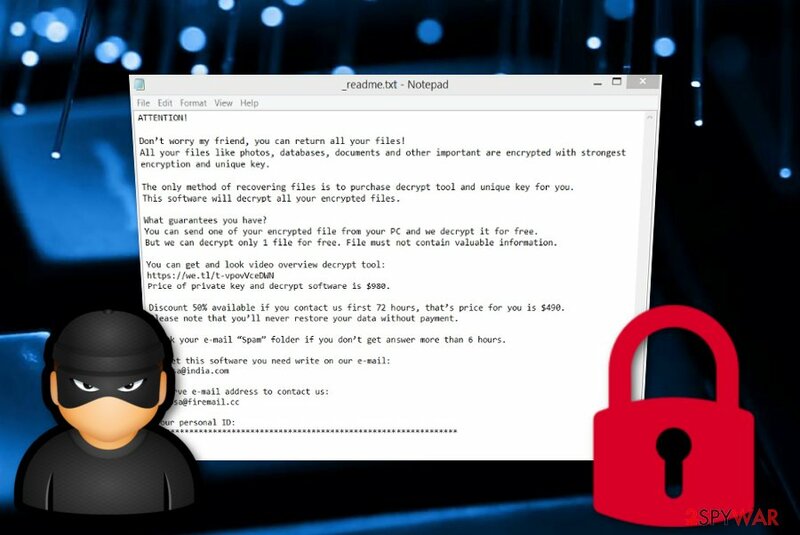 Etols ransomware is a ransom-demanding cyber threat that comes from the Djvu category. It is very similar to its other siblings and operates in the same way. Such infection can occur on your system through infected executables that come attached to questionable email messages. Once the malicious payload is launched on the target, the encryption process begins immediately. As a result, files end up with the .etols extension and a ransom demanding message which is named _readme.txt shows up in Notepad. The price for the file decryption key is $980 of cost. However, victims can decrease the price at 50% if they contact the cybercriminals in a three day time period. In either way, the price is not small and some users might not be able to afford it. Rather than risking to get scammed and facing unwanted monetary losses, you can always try recovering your data with free third-party software after you get rid of the ransomware infection. Etols virus developers cannot be trusted in any type of ways. Even though they promise to give you the decryption tool for $980 or $490, there is no guarantee that everything will be as they say. 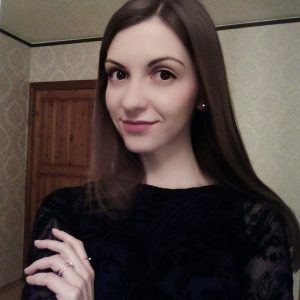 If you take risks and pay the ordered price, you might leave not only with money losses but also can get scammed and receive no decryption key at all. Rather than paying the demanded amount of money, our suggestion would be to overthink other options that you have. 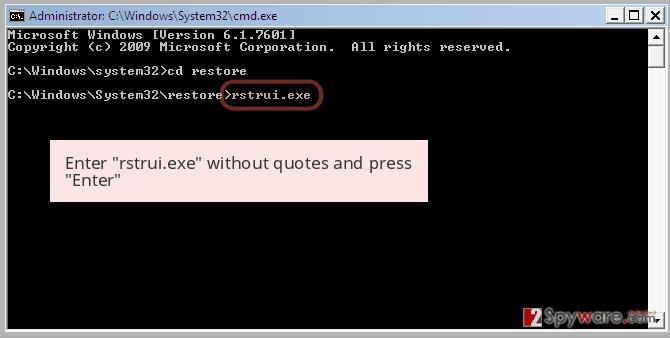 First, you need to perform a full system scan with a tool such as Reimage and search for malware traces. 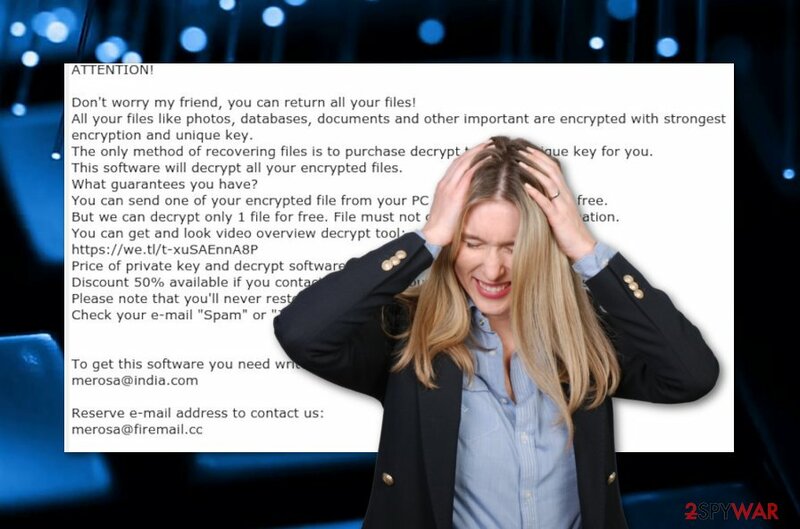 After that, remove Etols ransomware from your computer system and check out some data recovery methods that we have provided at the end of this article. If you do not act quickly and postpone the Etols ransomware removal, there might be some unrepairable damage done to your machine's system and its components. For example, some ransom-demanding cyber threats are capable of injecting other malware and malicious objects into the system. 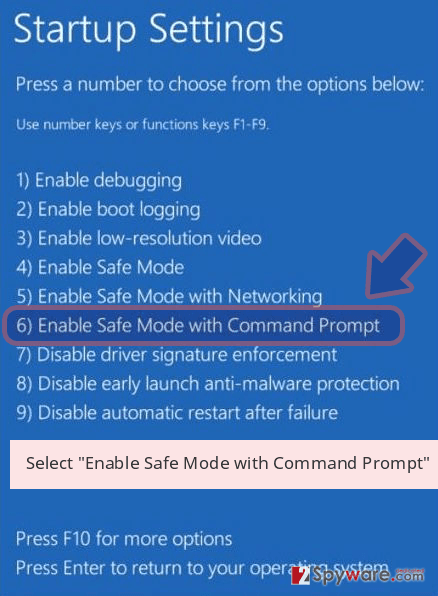 This might secretly launch another infection on your computer. Additionally, Etols ransomware might be able to eliminate or permanently destroy Shadow Volume Copies of your locked documents and files. So, do not hesitate and take fast actions to get rid of the cyber threat on time before it starts performing other unwanted activities. You should use reputable anti-malware tools for this process. We need to mention that there is a way to protect your data from ransomware attacks. Once you get rid of Etols ransomware, you should take care of your future data's safety. For this purpose, purchase a portable drive and store copies of valuable files and documents on it. Make sure to keep the device unplugged when it is out of usage and no random person will be able to reach your files and corrupt them. If you are keen to know where does ransomware infections come from, we are here to inform you. According to technology experts from LesVirus.fr, ransomware viruses are one of the sneakiest cyber threats that can occur throughout the Internet sphere. Mostly, you can find such infectious payload clipped to questionable email messages. If you were not expecting to receive anything important lately, you should consider whether it is worth opening the questionable message or not. However, if you decide to open the email and download its attachment, we strongly recommend scanning if with a reputable antivirus tool to be sure that no malicious content is hidden there. 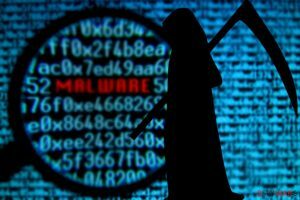 Continuously, ransomware infections can be found on rogue third-party websites and their infected hyperlinks or pop-up notifications that do not seem suspicious from the first view. However, you need to have an accurate eye to identify where malware-laden content might be located. If you are not sure about the website's that you are visiting safety, better close it immediately and avoid the risk of malware infections. When you are dealing with ransomware and similar threats, leaning on automatical computer software is the best option. For the Etols ransomware removal, use reputable programs only and do not try to carry out the process on your own as you might make mistakes which can cause unrepairable system damage. Also, scan the entire system to find additional malware. We recommend trying tools such as Reimage, Malwarebytes MalwarebytesCombo Cleaner, and Plumbytes Anti-MalwareMalwarebytes Malwarebytes. Once you remove Etols virus, look below this text and view all data recovery techniques and software that we have provided to you. However, do not hurry to forget this incident. Make sure that you prepare for possible future risks. Memorize all possible ransomware avoiding measures and ensure that your computer is secured with trustworthy antivirus software. Log in to your infected account and start the browser. Download Reimage or other legitimate anti-spyware program. Update it before a full system scan and remove malicious files that belong to your ransomware and complete Etols removal. 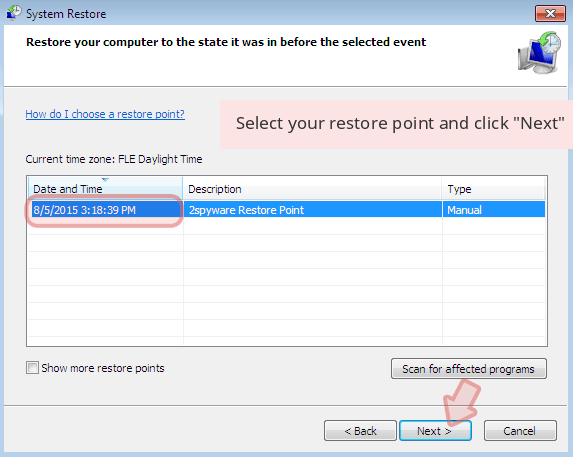 When a new window shows up, click Next and select your restore point that is prior the infiltration of Etols. After doing that, click Next. 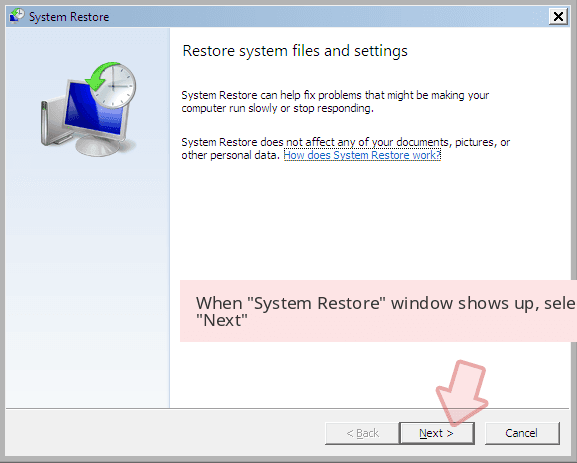 Once you restore your system to a previous date, download and scan your computer with Reimage and make sure that Etols removal is performed successfully. 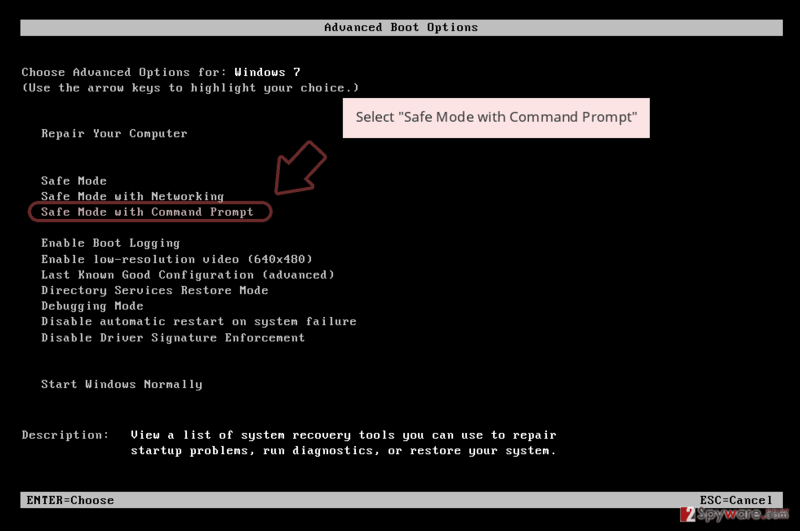 Guide which is presented above is supposed to help you remove Etols from your computer. To recover your encrypted files, we recommend using a detailed guide prepared by 2-spyware.com security experts. If this ransomware is the reason why you cannot access your files anymore, it should have added the .etols extension to each encrypted document. 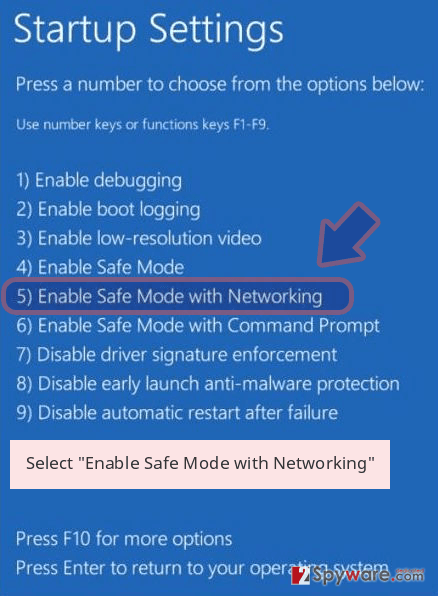 You can try recovering your blocked data by using some of the below-given features. Try to recover some encrypted files that were touched by the ransomware virus by performing the below-given instructions. Use this function to restore some individual files that were locked by Etols ransomware. 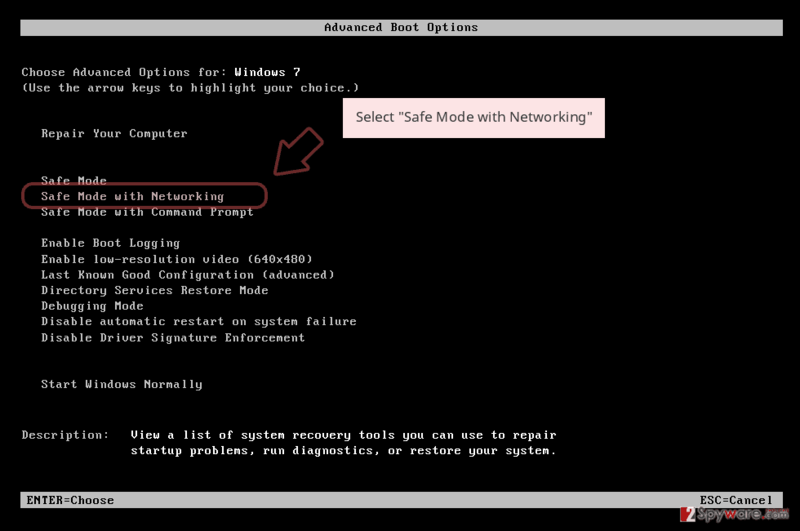 Note: this method might not work if you did not activate the System Restore option on your computer. If Shadow Volume Copies of your files have been left untouched, go ahead and give this tool a try. Perform each step as required to reach the best results. Currently, no Etols virus decryptor has been created. ^ Notepad. Computer hope. Free computer help since 1998. ^ LesVirus.fr. LesVirus.fr. Spyware news. ^ Sid Kemp. What is the meaning of a "third party website"?. Quora.com. Relevant questions and answers. This entry was posted on 2019-04-15 at 09:19 and is filed under Ransomware, Viruses. You can quickly scan the QR code with your mobile device and have Etols ransomware manual removal instructions right in your pocket. How did you remove Etols virus?